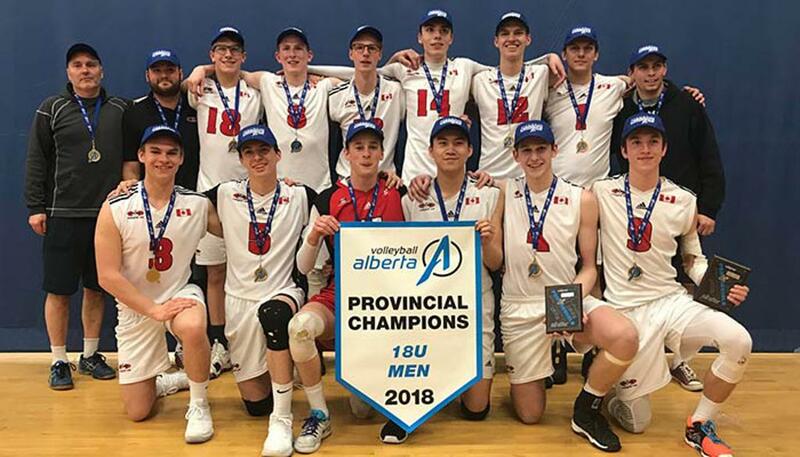 The Fog Black U18 men won the Alberta Provincial Championships April 28-29, 2018 in Edmonton. Sam Elgert and Noah Campbell were selected provincial all-stars. Congratulations. ©2019 Fog Volleyball Club / SportsEngine. All Rights Reserved.